Multisports ENC-360S is also known as a spinning bike. Spinning bikes are even closer in nature to real bikes than upright stationary bikes, and thus can provide a very similar workout. Spinning bikes will normally have very few features, as the goal of these bikes is simply to allow for a great workout (as in a high-intensity spinning class). 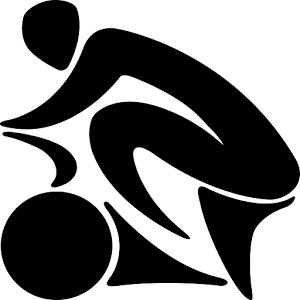 Like upright bikes, they provide a full body workout, and so will put pressure on your back and neck unlike a recumbent bike. The MultiSports ENC-360S has a small footprint when compard to recumbent bikes. This bike will be great if you are short on space. · Very smooth, comfortable, and safe ride. Call 1-800-875-9145 to speak with one of our fitness advisors with any questions you may have or Go to FitnessZone.com today to order your MultiSports ENC-360S Commercial Indoor Cyle Bike and start each day with a great workout. Precision Balanced, Smooth Action 45lb Solid Steel Fixed Flywheel. Heavy Duty Heat-treated Hardened Cro-Moly Front Axle. Adjustable Seat & Handlebars to Fit Any Size User. Self-Leveling Cro-Moly Pedals with Toe Straps. 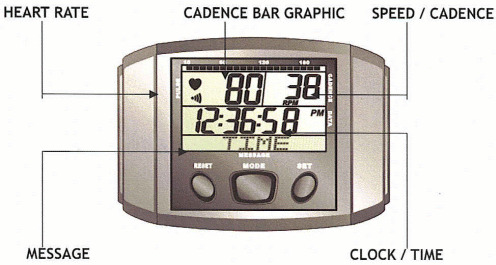 Monitor your indoor cycling workout with this console! Works with all MultiSports Indoor Cycles. 41" x 20" x 41"
6 months on moving parts. 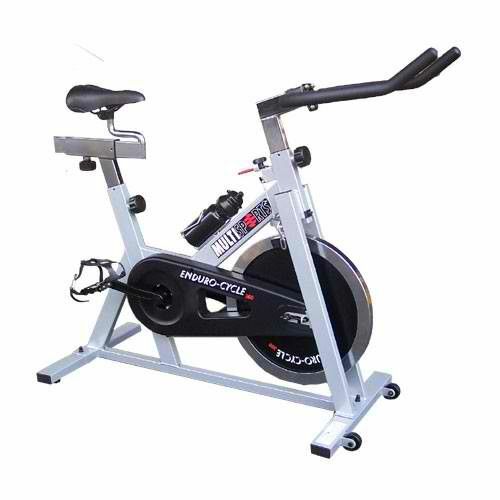 Order your MultiSports ENC-360S Commercial Indoor Cyle Bike from FitnessZone.com today!